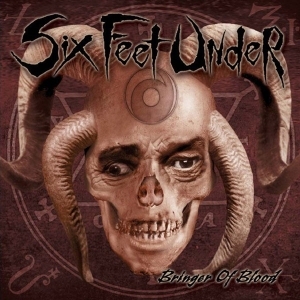 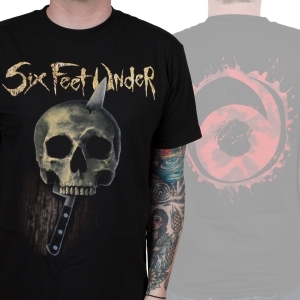 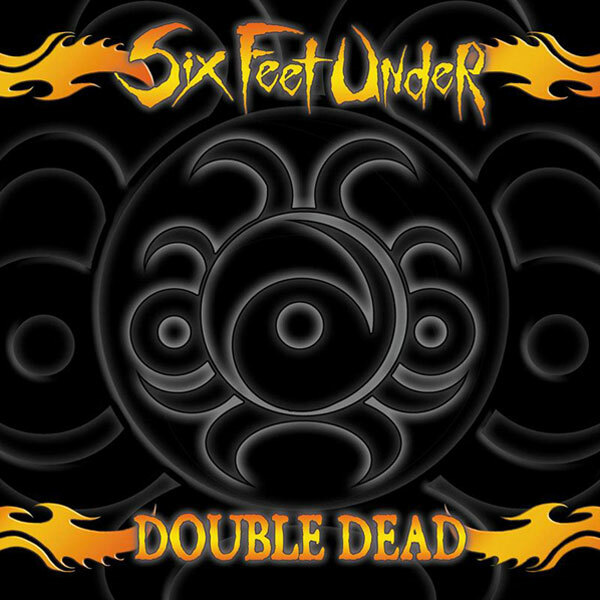 Launched in 1995, SIX FEET UNDER was originally conceived as a side project by the Cannibal Corpse lead throat Chris Barnes along with Massacre guitarist Steve Swanson, Death's Terry Butler and drummer Greg Gall. 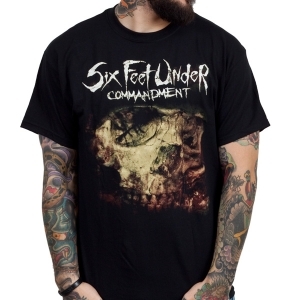 Chris' departure from Cannibal Corpse the same year expedited the bands rapid evolution beyond a one-riff death metal supergroup into the world's most respected names in extreme music. 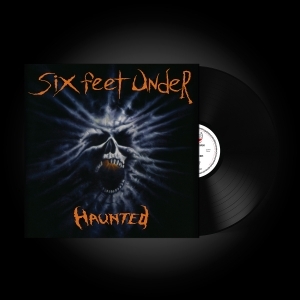 The combination of speedy riffs, down tuned groove and lyrics inspired by the horrors of the mind and the world at large had established SFU internationally as the reigning, if not, most feared death metal acts.